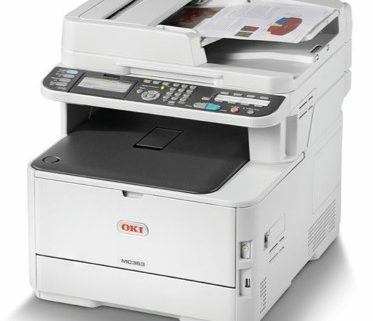 Bringing new levels of efficiency to today’s office environments, OKI Europe Ltd has added wireless connectivity to two of its most sought-after High Definition Colour, A4 printers – the C332dn and MC363dn. The compact new C332dnw and MC363dnw come with wireless connectivity as standard, making high quality in-house printing of a huge range of materials, from A6 to 1.3m banners, even simpler and faster. 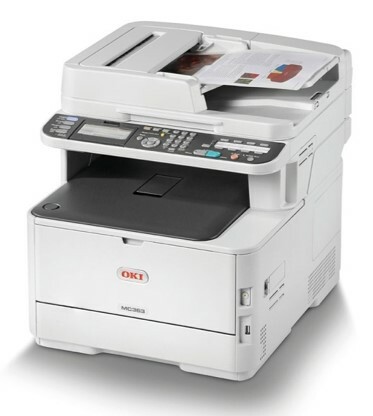 Easy to set up, the new wireless printing capability is a further enhancement on the already advanced connectivity of these innovative LED devices, which are helping small businesses boost their brands and save on outsourcing costs. The C332dnw brings professional quality HD colour printing to the desktop – producing letters, reports and striking customer facing documents. Like the MC363dnw, it already enables mobile printing from smartphones or tablets, being Google Cloud Print 2.0 ready, as well as being compatible with AirPrint by Apple Inc. The superfast MC363dnw, meanwhile is an outstanding A4 colour multifunction printer packed with innovative functionality that saves time and budget and maximises productivity. High Definition Colour printing for professional, in-house documents is combined with duplex printing, scanning, copying and fax functions.